Early each morning 50 year-old Minako (Yuko Tanaka) climbs the hundreds of steps in a hill-side Nagasaki suburb to deliver bottles of milk to the local residents. She lives alone. She has no children. She has never married. She had one love in high school, Keita (Ittoku Kishibe), but he now works in the city Bureau of Children’s Affairs while caring for a terminally ill wife. Akira Ogata’s 2005 feature The Milkwoman is a deliberately slow and thoughtful drama. It is a gentle film; one subtle enough that it would be easy to simply ignore its merits. There is an overarching and somewhat superficial story – Minako and Keita’s unrequited love – but that is ultimately an excuse to open the film to a whole range of other subplots and characters. There is a story of two young boys living in appalling conditions until Keita can convince his bureaucratic colleagues to intervene. There is an inappropriate love affair at the local supermarket between a young cashier and her older, slightly predatory manager. There is the elderly couple that Minako has known her whole life – one of whom suffers from rapidly developing dementia. Finally there is Keita’s relationship with his dying wife, and the responsibilities he faces as her carer as well as being her husband. Yuko Tanaka is superb as Minako. She plays the role with an edge of melancholy, but wisely does not allow that edge to dominate the character or overwhelm its other facets. Ittoku Kishibe gives Keita a wonderful pent-up quality. He keeps it under tight control for so long that when his resolve finally breaks it is simultaneously heartbreaking and a tremendous relief. While Minako is the title character, it is arguably Keita who has the most engaging and emotive character arc. Despite a broadly conventional storyline, Ogata throws in several inventive and hugely effective sequences. 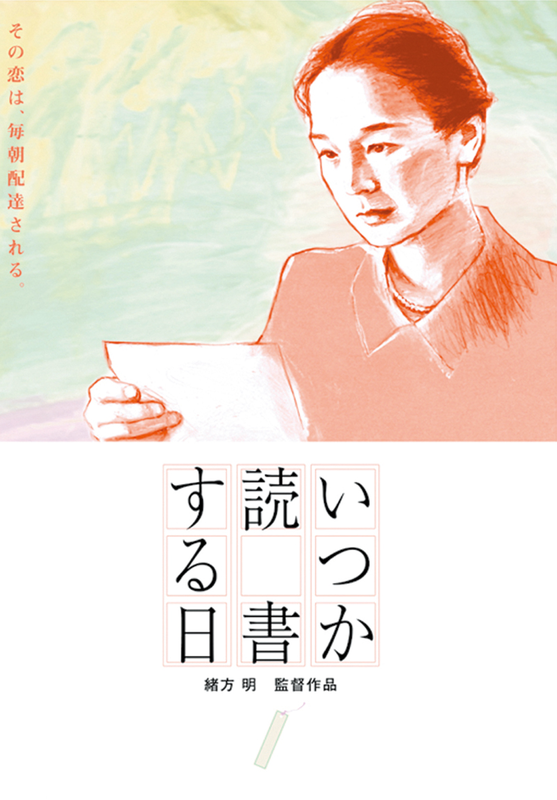 One of them, involving Minako’s senile father figure Masao (Koichi Ueda), presents the experience of dementia entirely from the viewpoint of the patient. It is a bravura piece of filmmaking in the middle of a somewhat conventional movie. Other parts of the film begin to trend to a sort of magical realism, but they are definitely flourishes rather than the primary style. Ogata’s straight-forward photography and limited use of a musical score keeps most other things grounded and familiar. The hillside Nagasaki suburb where the film takes place is beautiful to look at and very well captured on screen. The lengthy sets of steps that criss-cross the area give the film a remarkable sense of verticality, and a very distinctive visual aesthetic. There is something very refreshing in seeing this story told about two 50 year-olds rather than angst-ridden teenagers or twentysomethings. There is a maturity to Minako and Keita’s romantic feelings, and a strong sense of acceptance that things in life do not always work out the way they are supposed to. This sense of calm, which feels extraordinarily Japanese, gives The Milkwoman a texture and a tone that lifts it well above the usual standard for this kind of fare.